Roussel Eavestrough Distributors Ltd. was founded in 1967; family owned and operated. 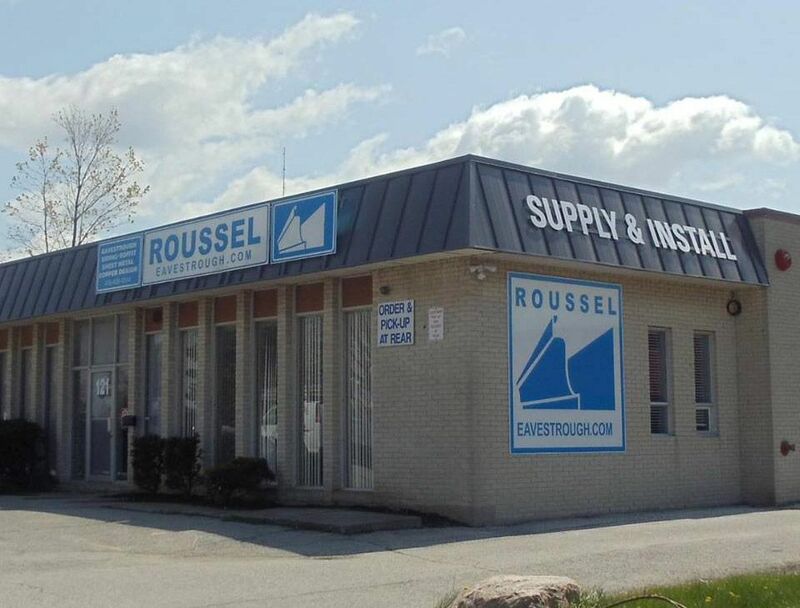 Roussel is the largest Eavestrough company in southern Ontario servicing the renovation and new construction industry. Our success is built on good relationships with thousands of satisfied homeowners, contractors and builders. Whether a large task or the smallest detail, getting the job done right the first time is everything to creating a positive experience for you which is very important to us. We have a good reputation for professionalism and aspire to a standard of conduct to care about and act for the benefit of our customers which has afforded an A+ rating with the Better Business Bureau. We have the knowledge, skills and problem solving perseverance to manage any project. You can count on us for consistent performance from commencement to completion of your project. We partner with high echelon manufacturers which enables us to provide the best products and to be current with the industry's latest technology. We are attentive to finish workmanship, focused on completing the project to specification and ultimately to your total satisfaction. First class customer service is the cornerstone of our business; the reason customers return and refer others. From initial contact, through sales and work completion, your experience with us will be positive. We proudly stand behind our 5-year workmanship warranty. Product warranties of 40-50 years are backed by top manufacturers. We have full liability insurance to protect you and your property. To request a copy of the Liability Insurance Certificate, you must have a current order with Roussel. Call us to request a copy. WSIB provides workplace compensation for businesses in Ontario to protect and support covered workers if they are injured on the job. A Clearance Certificate is mandatory for contractors in Ontario, it proves that a business/contractor is registered with the WSIB and that their account is in good standing. We follow safety standards and tie off when working from roof and elevating work platforms, ensure hydro power line protection and, perform regular safety checks of equipment such as pump jacks, scaffold and ladders. We have a learning centre in our Toronto location where we conduct Safety and PK training. Discover how we are different. From your first phone call, to our on-site visit, to actual work completion, you will be treated with respect and courtesy. No pushy salespeople, no high pressure decisions but an open dialogue and exchange of ideas or opinions; what do you think? We love what we do and promise you an experience to feel good about through our commitment and dedication to quality products and personal attention. Thank you for considering Roussel Eavestrough, we look forward to making a difference and helping you create your dream home. 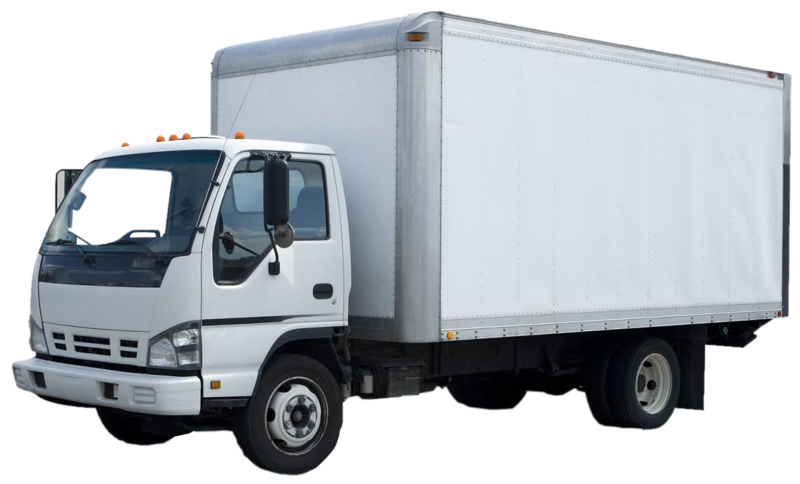 We deliver throughout the GTA and Golden Horseshoe.